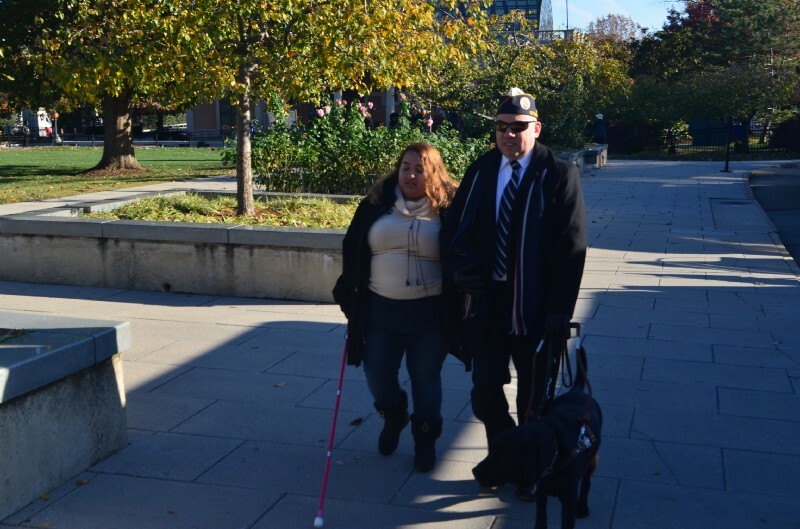 Al Avina and colleague Claudia walking through Arlington National Cemetery for the Veterans Day Celebration. We are pleased to announce that Al Avina, Executive Director of the Blinded Veterans Association, has joined Aira’s Board of Advisors. A U.S. Army veteran, Al is a tireless advocate for the veteran community that he serves, and of which he is a member. Al is Executive Director at BVA, an 8,000 member organization representing the needs and interests of the 132,000 blinded beterans in the U.S. BVA has been instrumental in working to expand services to veterans who are blind and low vision, and ensure that they are represented in the broader veterans community. As an advisor, Al brings a wealth of knowledge surrounding assistive technology, public policy, and veterans issues to his role at Aira. Today, as we honor our nation’s veterans, Aira is especially grateful to have his guidance and leadership on the our team. 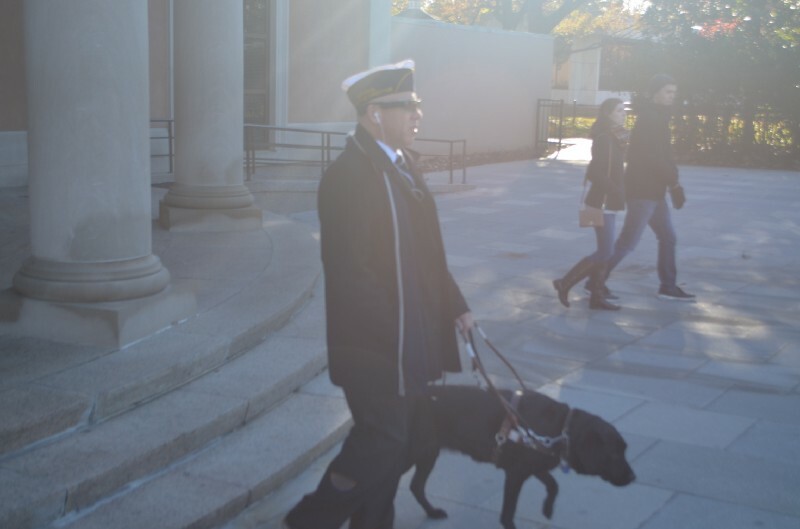 Al Avina using Aira while walking through Arlington National Cemetery with his guide dog Katie. “Aira is on a mission creating a novel veteran ecosystem consisting of veteran agents and spouses of vets to provide our service to the blinded veterans,” said Aira CEO Kanuganti.